Why Steam Cleaning Carpet Is More Preferred? Steam cleaning carpet is becoming a leading option to the traditional shampoo method. Carpets contain loads of harmful pollutants and germs that need regular removal. While there are numerous techniques to utilize when removing dirt and allergens, they don’t always leave the desired results. Employing hot water and steam for carpet cleaning can be beneficial for occupants as well as flooring’s. Let’s find out the key reasons for why steam carpet cleaning is preferred more than the traditional cleaning methods. The usual vacuuming and spot cleaning, a necessary step prolongs the life of the carpet. These methods can only remove debris at the surface. For carpets you need a deeper treatment that removes the dirt, pet hair, dust mites, and other debris that commonly work their way down further or are dug into the fibers themselves. While everyone tracks these unwanted germs indoors, kids and pets can greatly increase the volume of incoming pollutants. Over time dust and grime plies up on the carpet which is hard to loose. It is important to remove this build-up to preserve the flooring’s appearance and protect the health of those within the space. This process produces a massive volume of foam in order to break up the dirt and other unwanted particles that have become stuck to the fiber strands over time. This method is rather quick and can be successful on small stains. 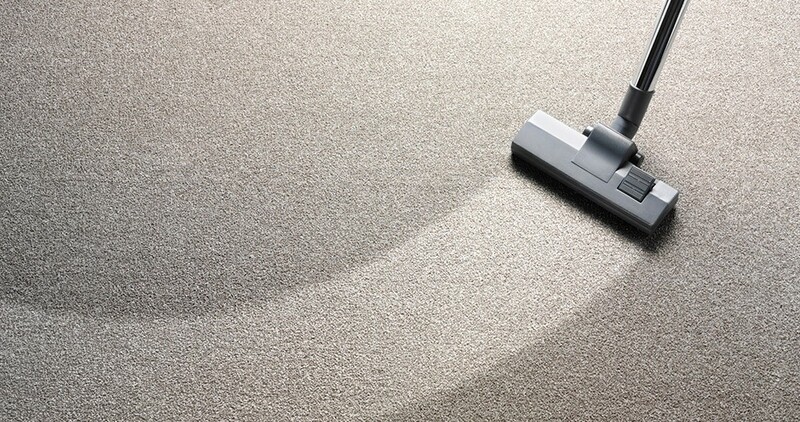 High dust areas are better attended with steam carpet cleaning. Steam cleaning carpet utilizes equipment that shoots hot water into the fibers to remove the debris build-up. This heated application reduces bacteria, germs, mites and other toxins present in the carpet. The excess water along with the dislodged dirt is eliminated utilizing the suction component of the equipment. The depth with which this method treats not only reduces harmful allergens, it greatly improves the overall appearance and lifespan of the carpeting as well. With steam cleaning, there is little chance of discoloration when hot water and steam are employed. This technique typically dries rather quickly, whereas the nature of some water-based shampoo necessitates longer drying time. Steam carpet cleaning can be carried out by the home owner, a certified technician trained and experienced in such practices and with powerful professional equipment can produce better results. Are you looking for efficient carpet cleaners? Do you wish to go for carpet cleaning solutions that do not compromise on quality? Relax! Mentioned below are some very useful tips that will help you select the right professional carpet cleaning company. Is the Cleaners Industry Trained and Certified? Ask the carpet cleaning company what type of professional training company’s technicians have received. A professional carpet cleaning company should employ people that hold the Carpet Cleaning Technician certification by the Institute of Inspection, Cleaning, and Restoration Certification. There are other certifications also like Upholstery and Fabric Cleaning Technician, Rug Cleaning Technician, Carpet Repair and Reinstallation Technician, and Water Damage Restoration Technician. Ask the cleaning company, how long a company has been in business and check social media sites and search engines. Inquire from friends if they have used the services of the company in the past and their experiences with the company. Typically, you get what you pay for, and price should never be the main reason for choosing a carpet cleaning company. Always read the offers on advertised specials. Call the cleaning company and ask whether they are licensed with the state you live in. Check for this online on local government websites. Check with the company about the various cleaning methods used by them. Carpet cleaning methods may include dry soil removal, soil suspension, soil extraction, grooming and drying; a reputed carpet cleaning company should follow these steps, on all cleaning jobs.